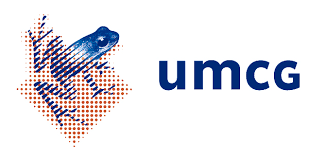 The Lab for Metabolic Signaling studies the control of metabolic homeostasis by kinase networks centred on the mammalian target of rapamycin (mTOR). We adopt biochemistry, cell biology, proteomics, metabolomics and systems modelling approaches. mTOR is a central controller of metabolism and ageing. mTOR is dysregulated in most cancers as well as in metabolic, neurodegenerative and congenital disorders, and is therefore of major biomedical interest as a drug target and biomarker. The kinase mTOR is at the center of a complex signaling and metabolic network, and exists in two structurally and functionally distinct multiprotein complexes, mTOR complex 1 (mTORC1) and mTORC2. 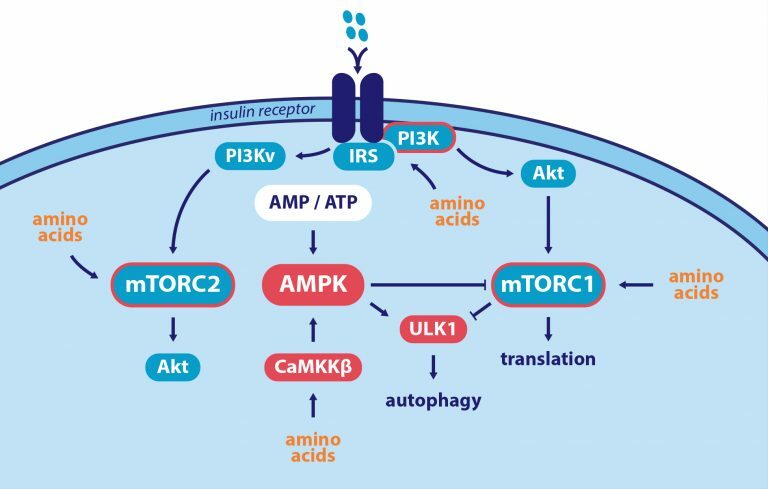 In response to growth factors, nutrients, energy and stress, mTORC1 enhances anabolic processes such as translation, and represses catabolic processes such as autophagy. mTORC2 is a central metabolic regulator as well which is involved in lipid and glucose homeostasis. mTOR controls virtually all metabolic processes at the cellular and organismal level. But how are specific metabolic responses to distinct metabolic inputs achieved? We hypothesize that different molecular networks transduce specific metabolic stimuli and mTOR-dependent metabolic responses. Hence, we aim to identify novel mTOR network components and delineate their interconnection in relation to different metabolic inputs and outputs. To this end, our lab analyzes the mTOR interactome and phosphotargets using proteomic and biochemical methods (Schwarz et al. 2015). To deal with mTOR network complexity, systems approaches are adopted to unravel novel regulatory connections governing mTOR’s activity and outputs (Dalle Pezze 2016; Sonntag et al 2012; Dalle Pezze 2012). We functionally characterize novel mTOR regulators by means of biochemistry, cell biology and in vivo. For example, we investigate regulators which control mTOR activity and cellular survival under stress (Heberle & Razquin-Navas et al. 2019; Heberle et al. 2015; Thedieck et al. 2013), and we unravel mTOR crosstalk with other signaling networks such as TGFbeta (Thien et al. 2015) and autophagy (Ruf et al. 2017).